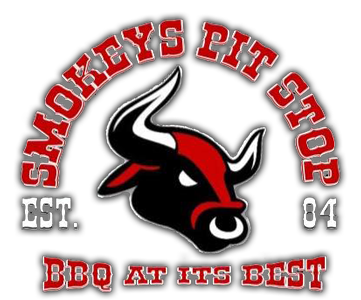 Online ordering menu for Smokeys Pit Stop. Smokey's Pit Stop has been serving up delicious BBQ since 1984. Try our Brisket Sandwich, Pork Burrito, or the Chicken Breast Fajita Sandwich. We also serve Wings and Chili! Find us between Vista Del Valle park and I-10 on Viscount Blvd. We're near Cielo Vista and Cinemark Cielo Vista Mall 14. Order online for carryout!